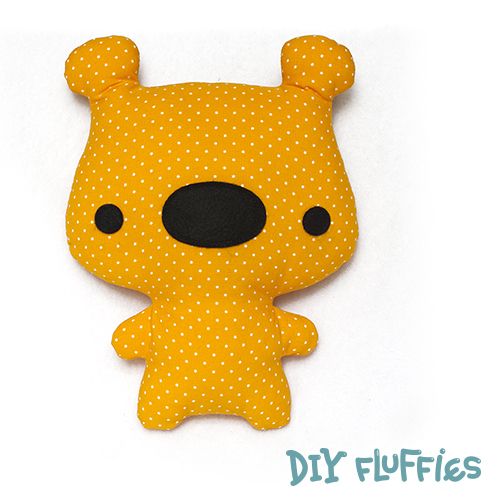 To receive this cute bear toy sewing pattern for free, just sign up to my newsletter! 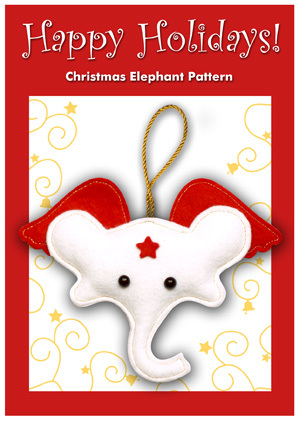 You can fold this pattern into a christmas card. 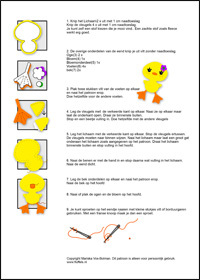 Want to make a cute little duck? Download the tutorial and pattern for free!